Is Verizon 's HTC M7 coming as Droid DNA Plus ? As expected, we’ve heard another interesting rumor about the HTC M7 today. Apparently, this rumor should be spread by someone working in one of the Verizon’s mobile inventory department. 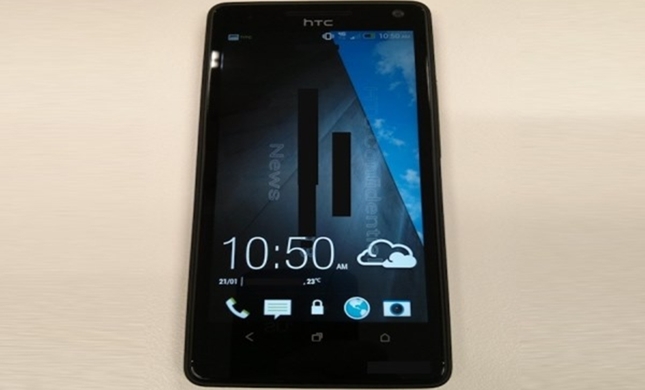 According to the rumor, the HTC M7 will come to Verizon as Droid DNA Plus instead. Though the source did not specifically claimed that the HTC M7 is indeed the Droid DNA Plus, but both their specifications are completely similar. Like the HTC M7, Droid DNA Plus features a 4.7-inch display with 1080p resolution, equipped with an incredible 13 megapixels camera. Similarly, it will also be running on a 1.7GHz quad-core Snapdragon S4 processor coupled with 2 GB of RAM, which will be a perfect mix with Android 4.2 Jelly Bean ( on HTC Sense 5.0 ). Weather this is true or not, we only can wait for more news from Verizon. So will you be getting the HTC M7?